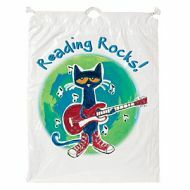 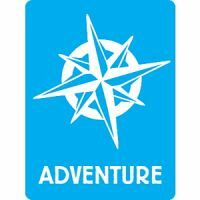 Reading Rock, join the fun ! 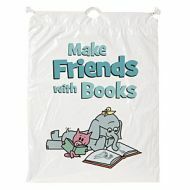 Hide in the library and read! 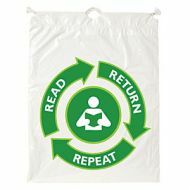 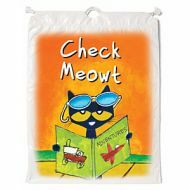 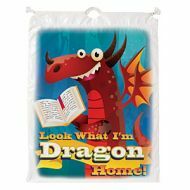 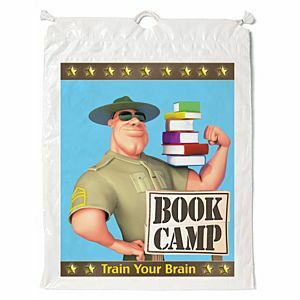 Library promotion bag, check out the new book in your library.